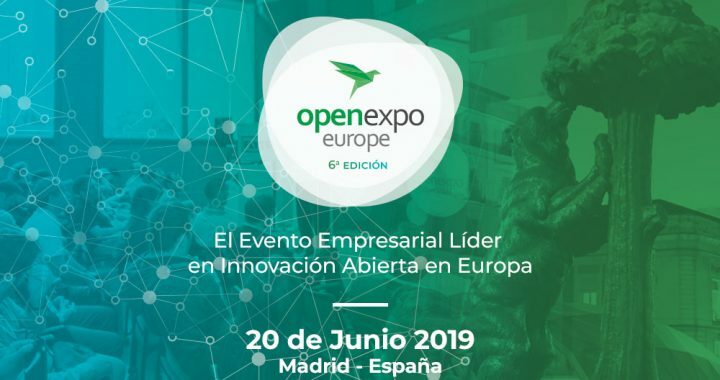 OpenExpo 2019, the Fair and Annual Conference about Open Source, Free Software and Open World Economy (Open Data and Open Innovation) meet on June in Madrid more than 3000 professionals and companies looking for business generation. 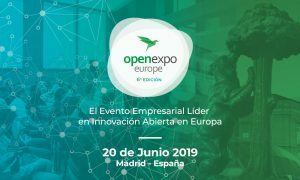 The aim of OpenExpo is to share, present, discover and evaluate solutions and industry trends offered by the Open Source & Free Software and Open World Economy (Open Data and Open Innovation). BRAINUPDATERS AND DRLM PROJECT are Bronze Sponsors.